Register for Smith’s inspiring donation program now. Smith’s is offering an easy way for nonprofit organizations to raise money. 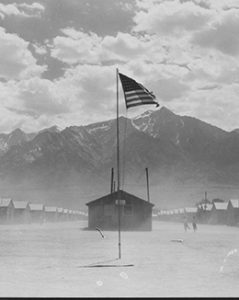 Smith’s Inspiring Donations is open to the communities that Smith’s serves throughout Utah, Arizona, New Mexico, Nevada, Wyoming, Idaho and Montana. Smith’s Inspiring Donations will donate 0.5% of every eligible purchase made by supporters to the Organization that the customer has linked to their rewards card. 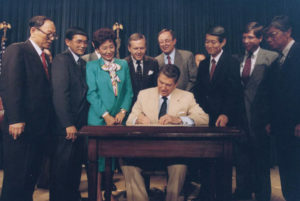 NMJACL can be quite signi cant! NMJACL members and friends can help NMJACL to garner some rewards from Smith’s Inspiring Donations program merely by registering your “Smith’s Fresh Value Rewards” card, using NMJACL’s unique non-profit organization number of KJ492 to the link at smithsfoodanddrug.com/ inspire. Purchases made using the linked rewards care will support NMJACL; there is no cost to enroll your Smith’s Rewards card, and enrollment does not affect your fuel points or coupon discounts. non-pro t donation program, NMJACL supporters must register every year, so would each of you please Re-Register your Smith’s Fresh Value Rewards card again at smithsfoodanddrug.com/inspire and enter NMJACL’s unique organization number of KJ492 as soon as possible so we do not “lose out” on any of Smith’s donations. Thank you for your immediate action. If you need assistance with this registration process, please write to: echurch64@ gmail.com or call (505) 883-5320. 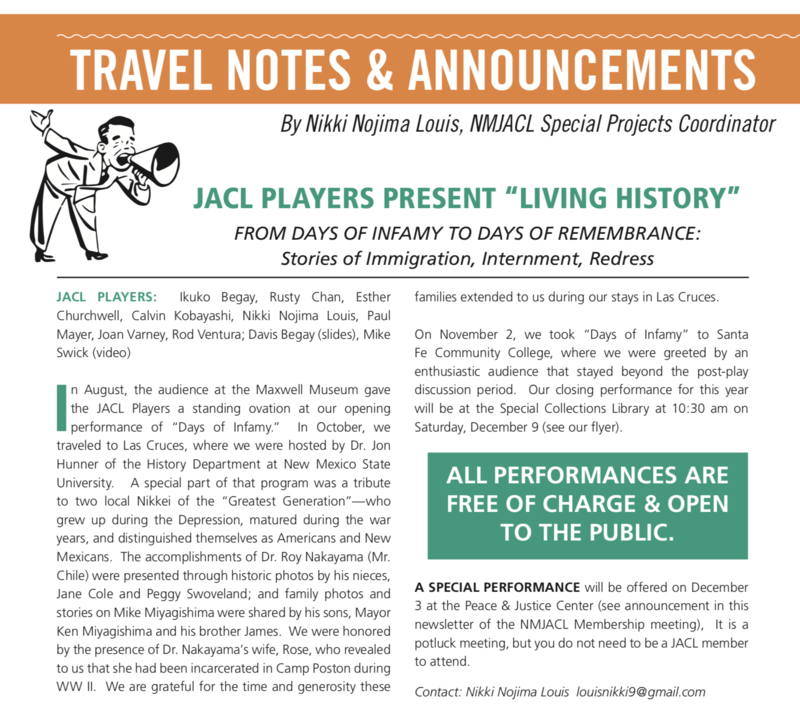 JACL PLAYERS PRESENT "LIVING HISTORY"